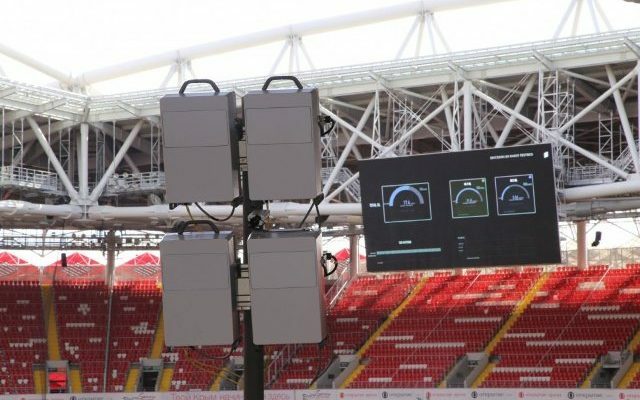 Ericsson (NASDAQ:ERIC) and MTS, the largest mobile operator in Russia, have built a prototype 5G network and completed a successful test of new radio network features. The scope of the trial covered features such as massive and multi-User MIMO (multiple input multiple output), beam tracking and dynamic TDD (time division duplex), concepts and technologies that are available in Ericsson’s commercial portfolio, and included stationary and mobile test cases. The prototype system comprises a base station with integrated multiple antennas and two sets of user equipment, and is located in Moscow.